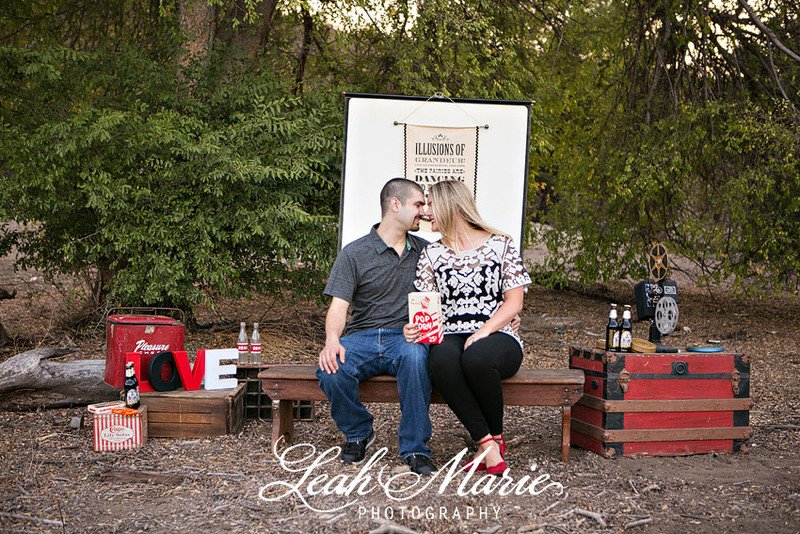 Update: This engagement session was featured on Savvy Deets Bridal!!! Jessie and Corey met when they were only 15 years old but didn’t date until they were in college. We were really excited to see our friends over at Madam Palooza set up this beautiful outdoor movie screening for the two of them. 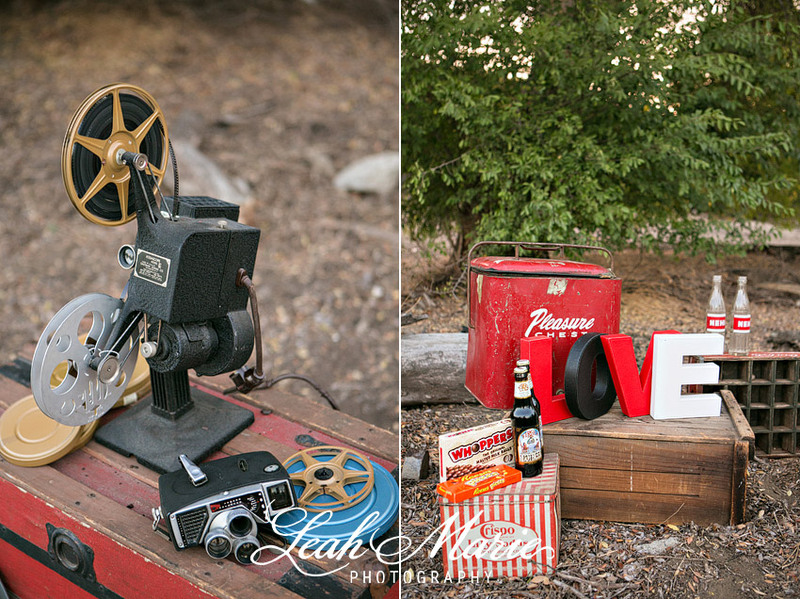 On their first date, the two of them went to see a movie and what better way to pay homage to that first date then to celebrate it at their engagement session!! Now, the movie was kind of boring so periodically Corey would just ask Jessie questions about herself which she thought was super cute!! Thank you all SO much for choosing us to share in your special day!! We literally can’t wait for your wedding! !